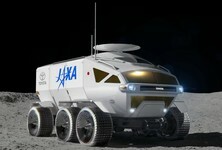 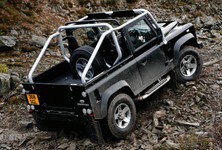 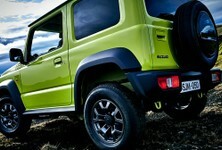 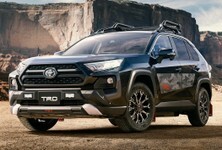 The world’s third most popular vehicle becomes a TRD. 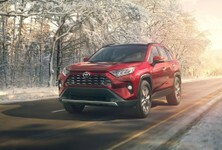 Toyota has revealed a more adventure focussed version of its new RAV4, rather unimaginatively called the RAV4 TRD Off-Road. 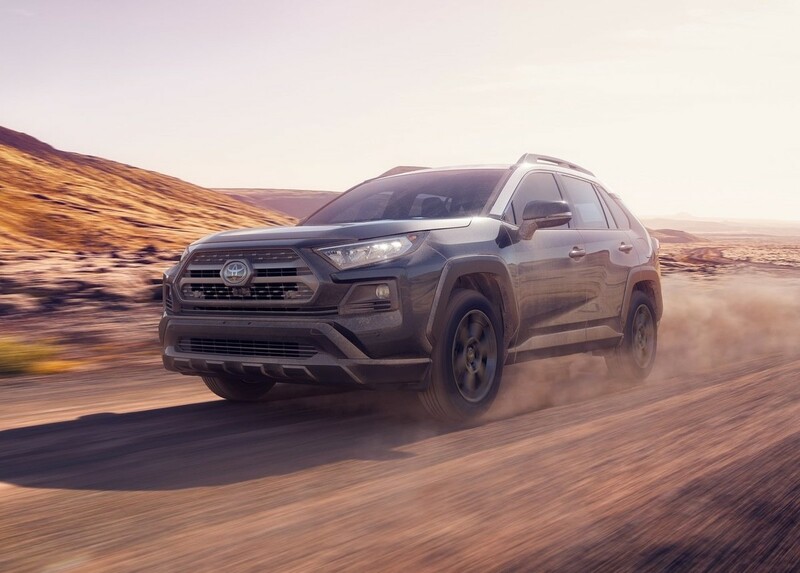 This TRD RAV4 is not meant to become a Fortuner rival of sorts, but rather a slightly more confident high-speed gravel traveller. 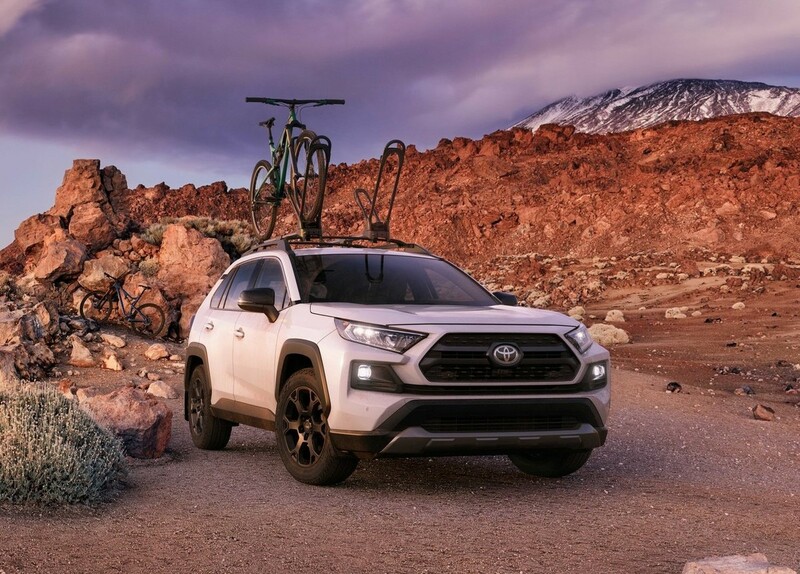 Styling is remarkably similar to the standard RAV4 in Adventure trim, but there are some slight mechanical revisions which justify the TRD Off-Road billing. 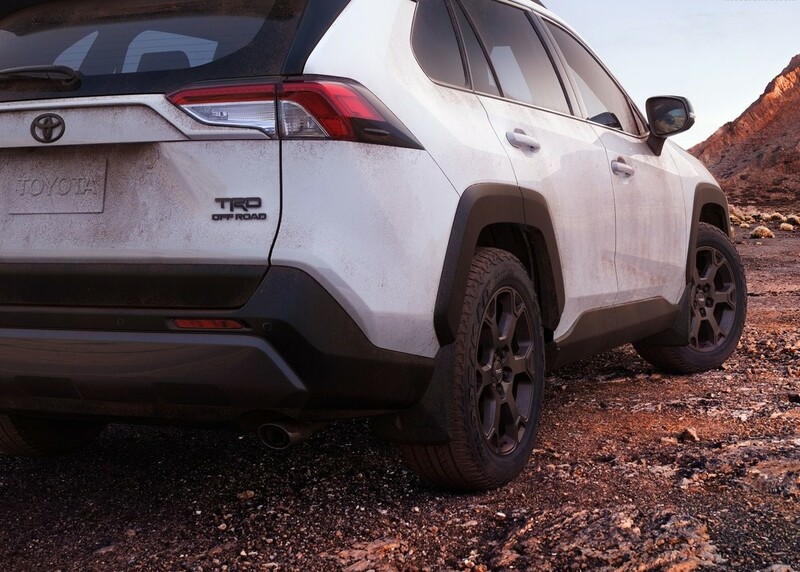 Although ground clearance remains unchanged from a factory all-wheel-drive RAV4 at 218 mm, this TRD derivative has better suspension components, designed to absorb harsh gravel road pothole strikes and corrugations at speed. 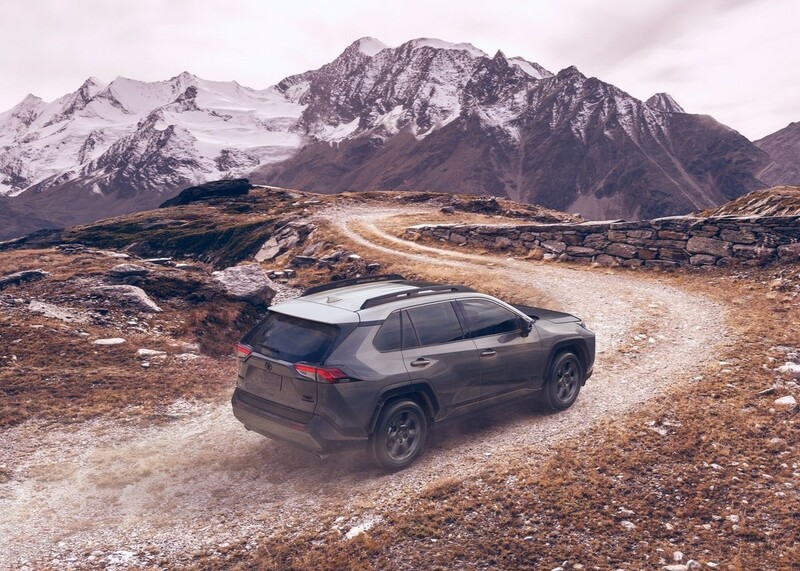 The RAV4 TRD Off-Road’s shock absorbers have been re-valved to provide superior ride quality on unmaintained roads and new suspension bump stops improve wheel travel, which means you should hear less of an audible ‘thump’ when rolling over – or through – an unexpected road feature at speed. 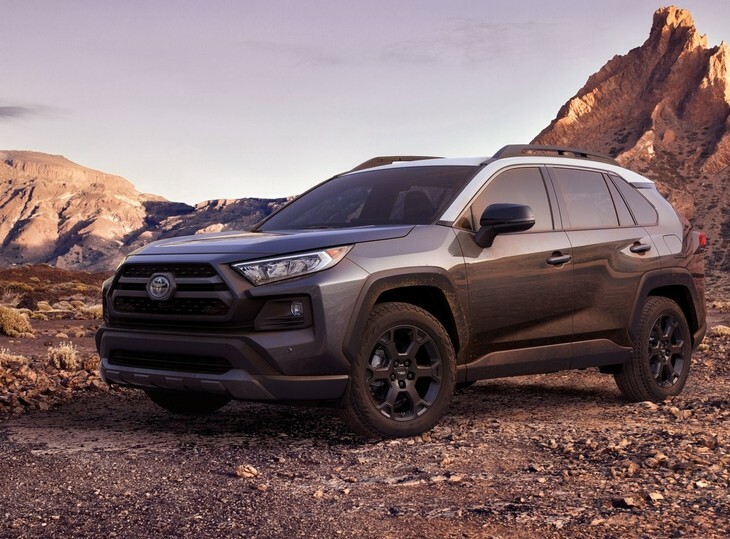 Toyota’s aim was most certainly not to create a rock-crawling RAV4, but rather one which is superbly comfortable at high-speed dirt road touring. 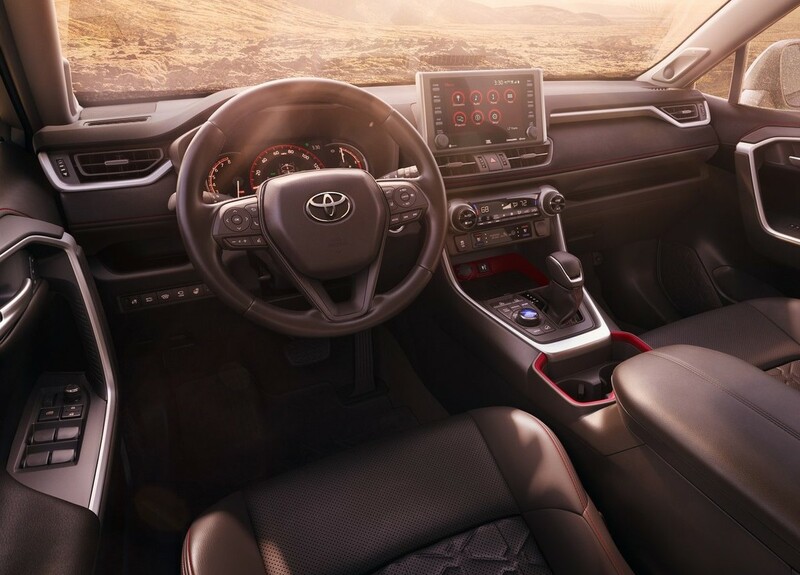 Distinguished by a slightly restyled grille insert and red TRD logos present in the cabin, this is a derivative which could make a lot of sense to those Toyota RAV4 owners who are dedicated backroad explorers.